Yesterday I became shodan. 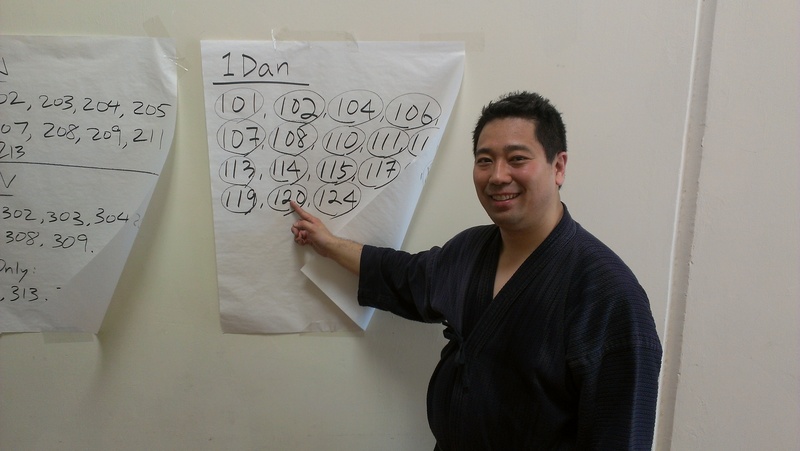 I would not have been able to do it without all the help from my senseis and dojo mates. Misbehaving. Apologies until this gets fixed. 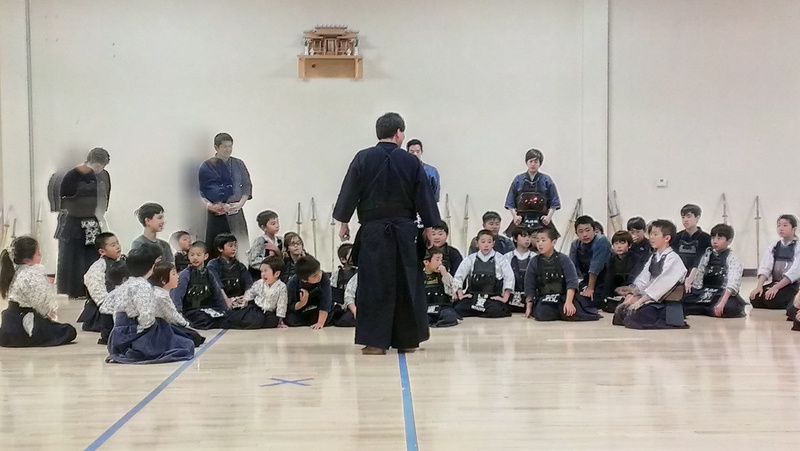 Interesting post on liability insurance and its effect on recent kendo activities in the US. In an effort to deal with registration spam, I’ve installed a new anti-reg spam plugin and have purged the user database. If you were deleted, I apologize. Please re-register as needed. Nagasaku sensei from Japan paid a visit to our dojo last Tuesday. He was a hit with the kids. 1. 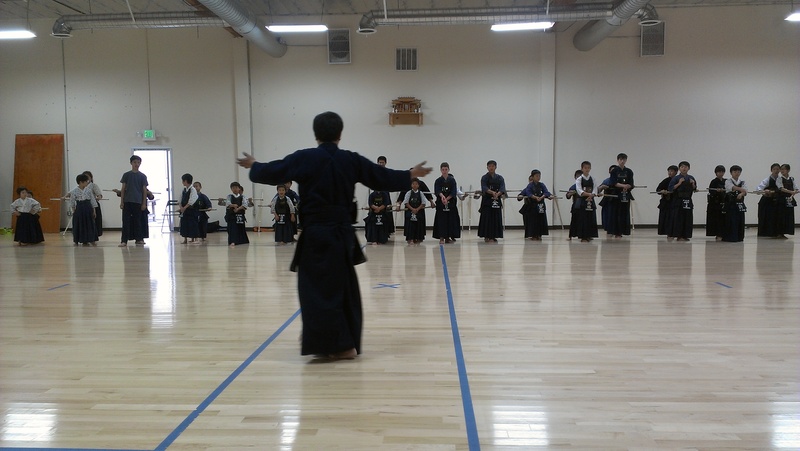 Since we can only do kendo with an opponent we must always respect each other. 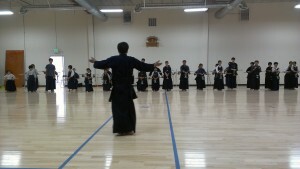 We must help each other do better kendo. 2. “Eye to eye”. Always look your opponent in the eye. 3. “Left hand always center”. 4. Power comes from left foot up thru hips, up thru the back thru left arm and then wrist. 5. In kirikaeshi open up chest and hit with back. 6. “Kihon is keiko and keiko is kihon”. To expand further: kihon = keiko = shiai = shinsa. Everything is practice. 7. Maintain the intensity throughout practice, keiko. 8. Do not give up kendo.